Measuring is an essential action with any project. 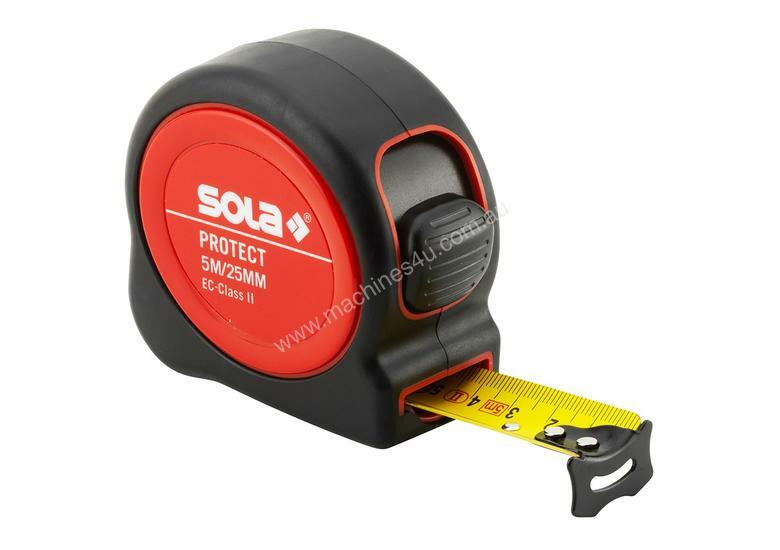 This quality tape has a 25mm blade and takes measurements up to 8 metres. The non-slip case delivers a positive feel and the transparent end hook means you are seeing what you want to measure right from the start. Get your job off to the right start with this beautiful measuring tape from SOLA.